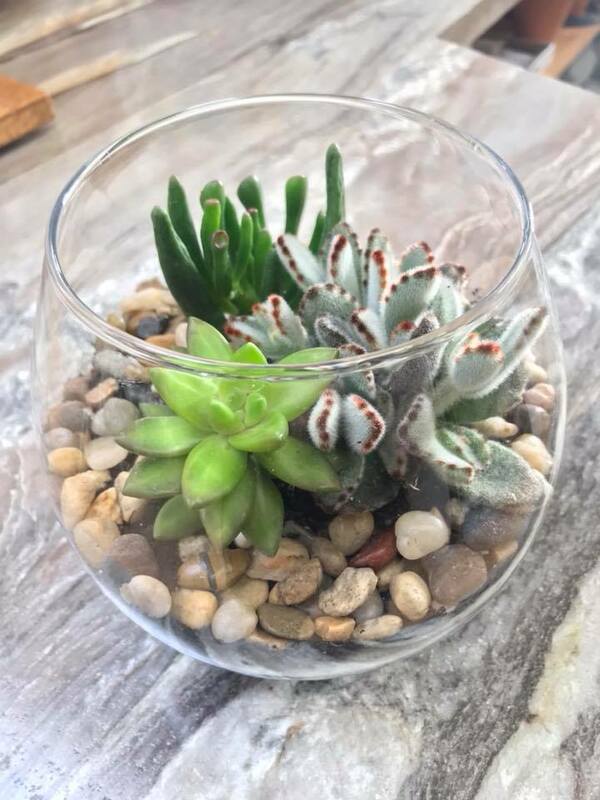 Join me in this fun, hands on class and learn how to make and care for your one of a kind succulent terrarium. A great gift for that loved one in your life or maybe a little something to add to your home decor! Please call the shop at 780-352-4514 to register or send us a message!